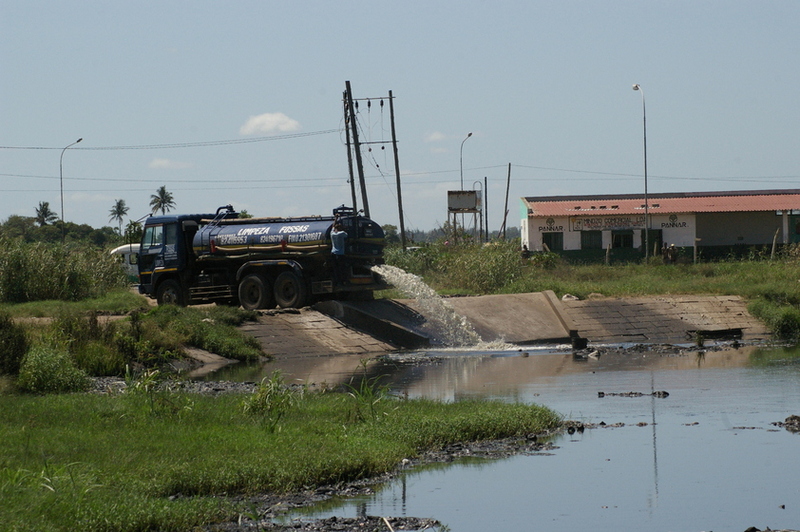 At the end of March 2012, funded by the Atelier Ten Foundation, I went to Mozambique with WaterAid to develop a proposed concept for the dewatering of human effluent to enable easy transport and disposal. This is to be implemented in high-density low-income settlements, which are currently not connected to any sewage network. I was one of a three strong public health engineering team that went to Maputo armed with a concept design and with the purpose of determining its viability both as an implementable and appropriate technology but also to see if there was the potential to implement it as a viable and sustainable business model. The intention was to prove the design and present it back to WaterAid as something that can be implemented and subsequently transferred to comparable cities in the developing world. 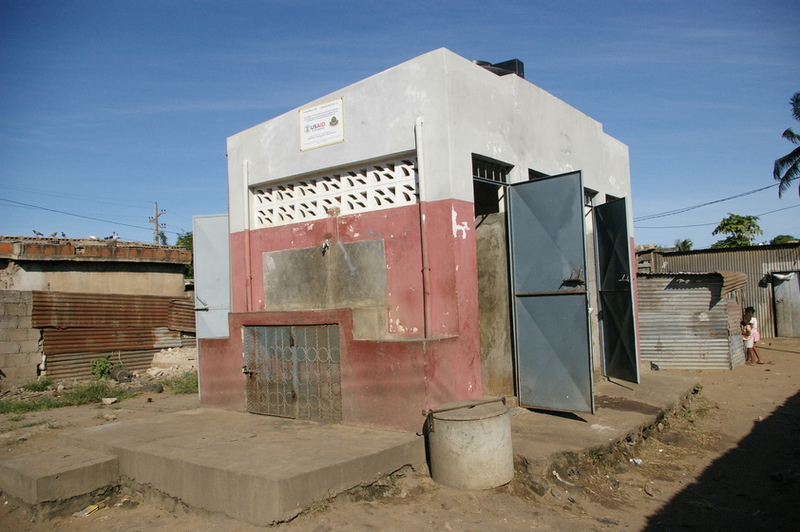 The main problem we are trying to overcome is the lack of adequate sanitation in the informal urban developments of the world, and in this case, in Maputo. There is a need to give people the facilities to dispose of their waste in a convenient, safe and dignified manner for the benefit of themselves and those in their community. In recent times, more and more pit latrines have been made available to the inhabitants, however a new problem has arisen, of what to do with the waste once the pit fills up one or two years down the line. The current method of sending in small-scale pumping has limited scope because of the short distance the effluent can be transported in the ‘vacutug’ unit as well as the limit on the depth that the pumps will work to. While people are willing to pay to have their waste collected, what happens to that waste once it is taken away is often uncertain, and not necessarily safe or of benefit to the community.